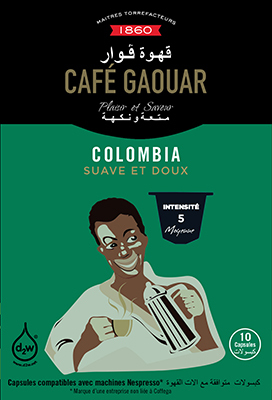 Discover Gaouar Selection Teas in Nespresso Compatible Caspules. Taste the flavor of Citrus Tea Capsules, of Green Tea with Mint Capsules, of Earl Gray Tea Capsules and of Tea Fruits of the Woods Capsules. 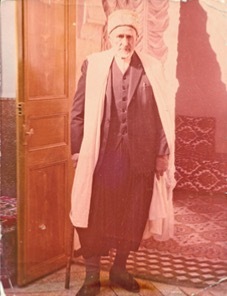 The History of Cafés GAOUAR has begun in 1860 in Algeria, Tlemcen, the "City of Art and History", as described by the orientalist Georges Alfred Marçais. 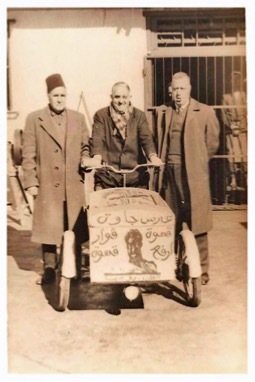 Mounir's great-grandfather, Hammou GAOUAR, decides to rent a modest shop where he begins his activity of coffee grinder. 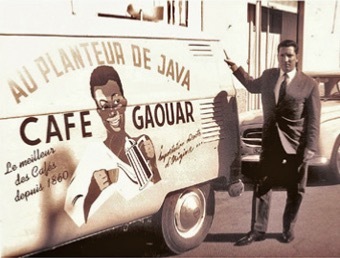 1956 : Moroccans do not just drink coffee, but they drink GAOUAR! 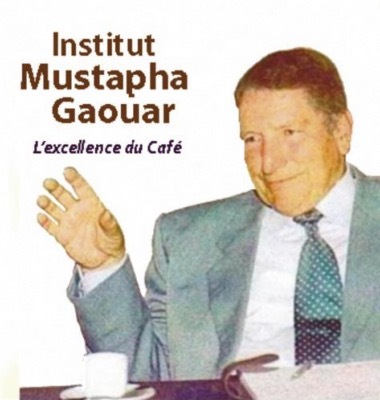 From Oujda to Casablanca, where Mustapha GAOUAR chooses to settle, CAFE GAOUAR becomes a world-renowned brand. 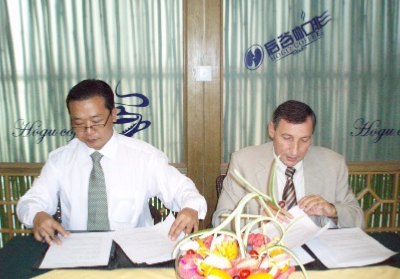 The company even pays the luxury of introducing innovative technologies to Morocco, long before they are used in France. This is the case of the vacuum packets. 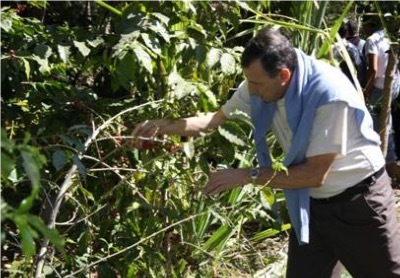 Mustapha will remain forever "Le Maître du café". 2004 : the time has come for the 4th generation of GAOUAR to sustain the family brand. 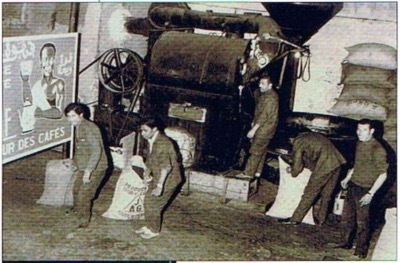 "Today, says Mounir GAOUAR, the time has come for the fourth generation of GAOUAR to sustain the family brand.